“So, there it is. (Special counsel Robert Mueller) is an honorable man, and he has said Donald Trump is not a foreign asset, which is good news. But even if Trump was falsely accused, he only has himself to blame because he lies so much, you just don’t know what to believe. 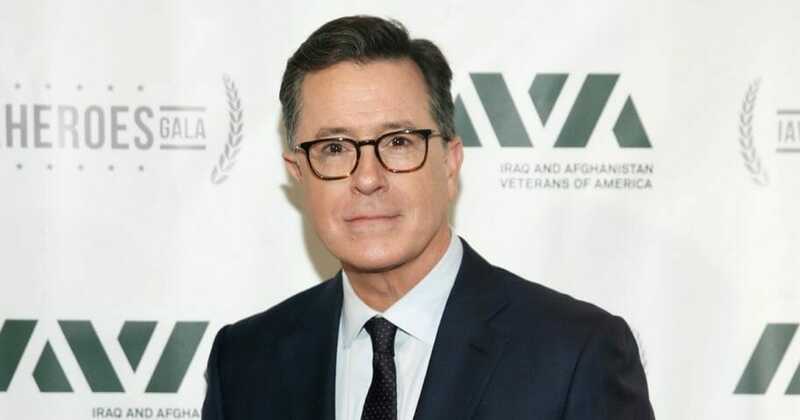 He even lies about things he doesn’t even need to lie about,” Colbert said. “For instance, we now know that Trump wrote the memo for Don Jr. — wrote it on Air Force One — saying that the Trump Tower meeting with the Russians where they were offering Hillary’s emails was actually about adoption. Mueller presented his report on the grand jury investigation into Russian interference in the 2016 election to Attorney General William Barr Friday. Barr reviewed the report and summarized it in a letter to Congress Sunday. Do you think Trump has himself to blame?